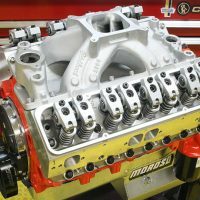 Interchange manuals are notoriously difficult to research and write, particularly when they cover a very popular engine that has been manufactured in more than a dozen different sizes and even more configurations. Still, basic interchangeable components should be cataloged with little difficulty because so much previously published material is already available. In this regard, the book falls short of the mark in a number of ways. 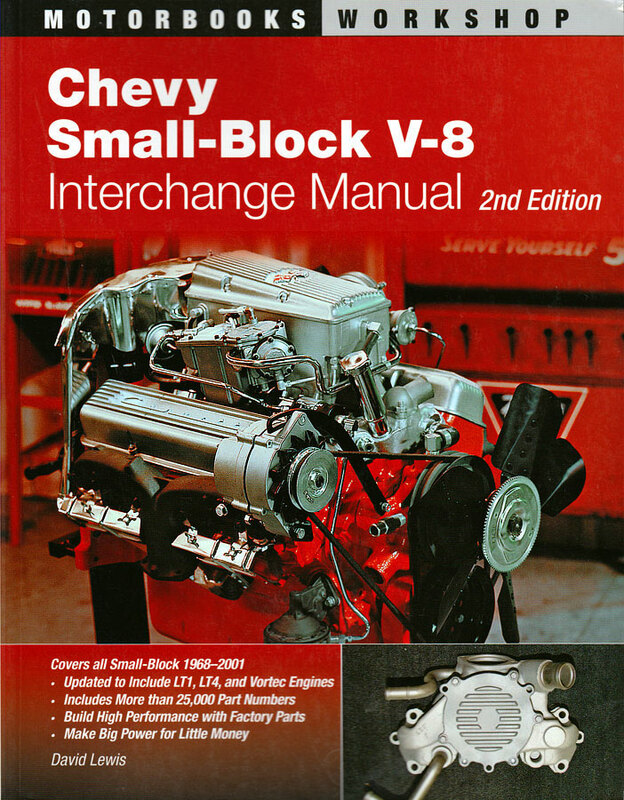 If this were a book about selecting and rebuilding small block Chevy V8s it would read marginally better. While much of the information contained within is correct and easily verified, there are obvious mistakes and omissions that even the novice small block detective will easily recognize. 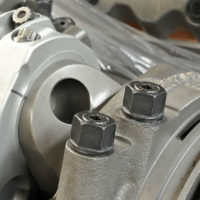 Part of the problem stems from the evolution of Chevrolet part numbers from seven digits to eight digits and subsequent ongoing confusion. 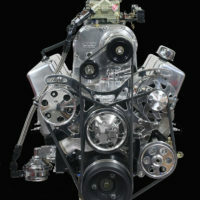 The author does a good job of recounting the various displacements offered during the small block evolution, including blocks and casting numbers, cranks, and connecting rods and so on, but there are errors and omissions that provide little value to readers performing basic research about a particular engine combination. 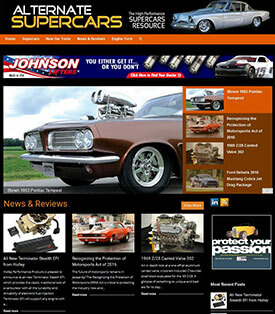 The camshaft chapter is a good example. 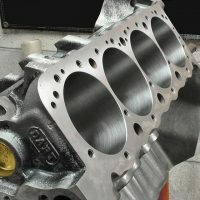 Some of the most popular and well known early small block cams are left out of the factory camshaft chart. This seems inexcusable for a second edition that certainly should benefit from the editorial convenience of time and hindsight. Readers looking for specs on these cams can find them elsewhere, but why not here where they belong? 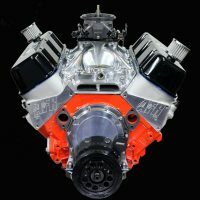 Some of the best-known cams in small block history are not listed, particularly the “Duntov 30-30” cam (PN3849346) used in 1964-65 375 HP 327ci Corvettes and first generation 302 powered Z28s. 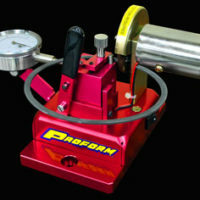 The 350 HP 327 hydraulic “151” cam (PN3863151) is incorrectly listed as a 327 HP cam. The basic 295-300 HP cam used in 327 and 350s (original PN 3896929) is shown as the updated version PN14060651 and related to the earlier “929” grind, but there’s no mention of when, where and how these cams were used in the small block’s chronological development; something of particular interest to any purist restoring one of these engines. 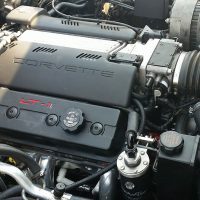 The chart appears to be lifted directly from previous Chevrolet literature which in itself is often incorrect or at least misleading because it too discards earlier information. Other books have lifted this same chart, but have taken the time to revise the footnotes to make them clearer. 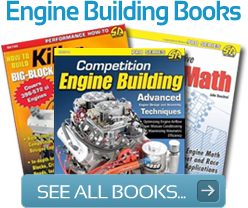 Additionally, the book devotes 20 pages to aftermarket cam specs that are readily available elsewhere and of little or no value to a reader seeking interchange information. It smacks of page filler. While there is quite a bit of reasonable good information in this book it is poorly compiled and inexperienced readers seeking the last word in reliable interchange information should tread carefully. Most of what’s here is correct, but far better presented in other books. From the annoying mix of rusty color parts photos and blurred B&W photos, it seems a half-hearted effort at updating a previously published version to accommodate LT1, LT4, and Vortech engines. 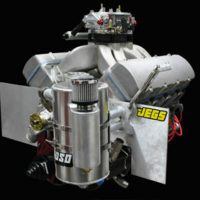 Additional page filler is devoted to air cleaners, motor mounts, and other accessories, not of likely interest to engine builders. Under the category of irrelevant page filling charts, page 153 includes extraneous body styles such as Cavalier, Sprint, Spectrum, Fiero, Chevette, Citation and their various iterations from Buick, Olds and Pontiac. 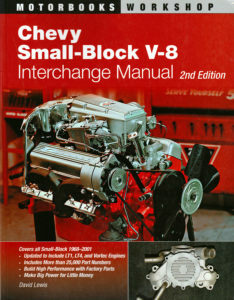 Would it help if readers were provided more information about small blocks used in eighties style Buick Regals and less about cars like the Fiero that have never spoken small block in any language? Would it be useful for readers to know which small blocks came in mid-seventies Monzas, Skylarks and such? Probably for some readers, but they won’t find it here. The resource guide at the back of the book is a who’s who of aftermarket parts manufacturers but fails to list a single supplier of dedicated reproduction parts or specialty suppliers who stockpile NOS parts or original blocks, cranks and heads with desirable casting numbers. They’re out there, but they’re not in this book. 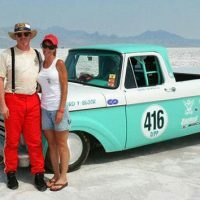 While not a complete disaster, it definitely begs a do-over and is not in keeping with Motorbooks usually high standards. Sorry.